Another week, another car for which the bell tolls. Not long after Ford said it would drop most of its cars in North America and General Motors signaled the end for the Cadillac ATS sedan, Chevrolet has just announced that it will end sale of the Sonic in Canada following the 2018 model year run in July. 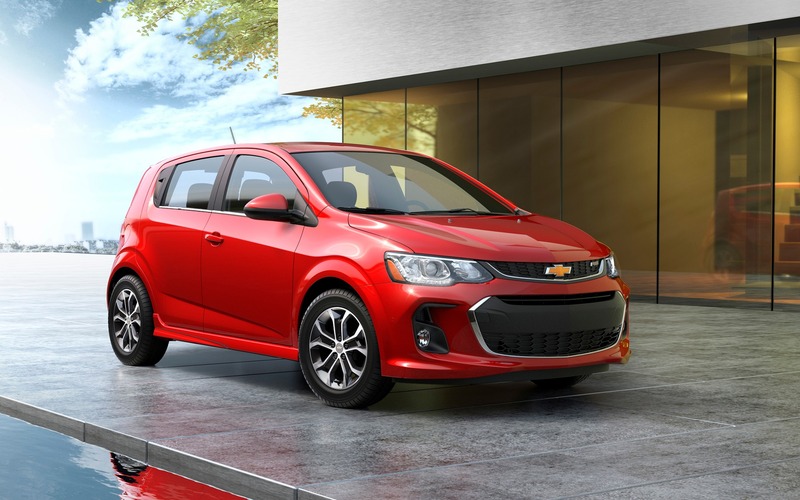 “The change will allow Chevrolet to focus our car strategy in areas where there is more customer interest, specifically the Spark in the Small Car segment, and the Cruze in the Compact Car segment,” the company wrote in a statement. We knew that Chevrolet has invested significant sums for the 2019 model year on the Spark (not to mention the Cruze and Cruze Hatchback as well as the Malibu) after executives said they see volume and market share opportunities in the small car segment moving forward. However, it seems like there was no longer enough room for two Chevy models after a few years of coexistence. The quirky Spark won the battle over the more conventional Sonic. The latter had a few good things going for it such as being named the most dependable small car of 2017 by J.D. Power, a sporty RS package, a standard 7-inch infotainment display, the myChevrolet mobile app plus an available 1.4-litre turbocharged engine producing 138 horsepower and 148 pound-feet of torque for zippy performance. You could also have it in either sedan or hatchback configuration. However, with a starting MSRP of $18,195, the aging Sonic was nearly double the price of a base Spark ($9,995) and inexplicably more expensive than the larger, more powerful and more fuel-efficient Cruze sedan. In the end, it’s highly likely that not too many people will lose sleep over the demise of the Sonic. Now the question is: which model will exit next?